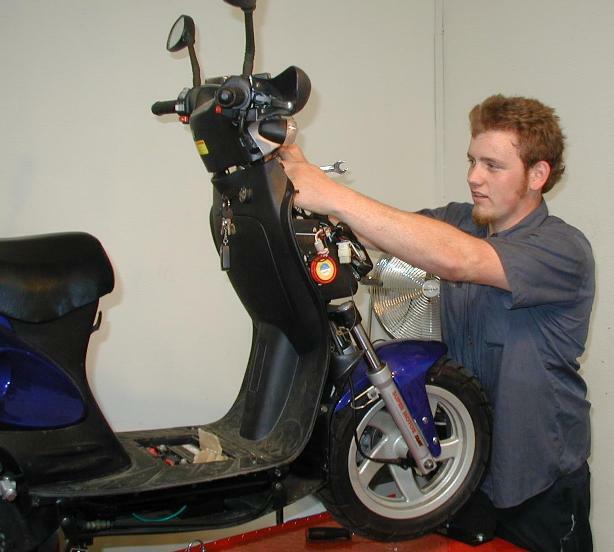 The following list of motorscooter repair facilities in the USA is incomplete but constantly growing. If you run a motorscooter repair center and would like to be included (or know of one that you recommend), please post a message in our Dealer Forum to that effect to be included in this list. 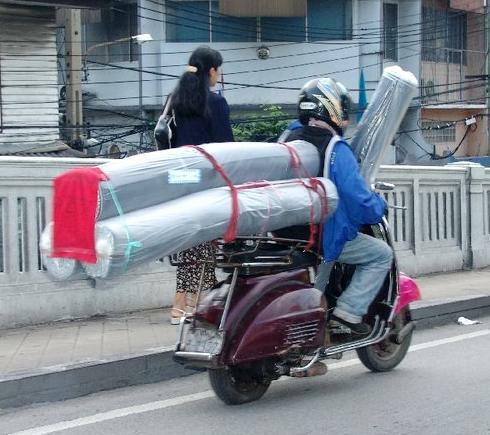 Please always check ahead to make sure that the shop handles your brand of scooter. Scooterworks USA 1-888-96-VESPA, 5410 N. Damen Ave., Chicago, IL 60625. G.2 W T-2 Wheeltuning.Com (626) 821-4495 124 E Santa Clara St. Arcadia CA 91006-3237 Motorcycles and scooters. "All brands welcome". The Scooter Doc. Call Rich, (626) 487-7411, to schedule your next service appointment. House calls in the LA area. Based in Pasadena. Scooter World (818) 291-0950 1731 S Brand Blvd Glendale, CA 91204 Basic service only.